Thanks. I'm not completely satisfied with the swamp puzzle, but I started with the idea of doing a dialogue puzzle and then realized you can't change rooms within dialogue using Bitsy and had to shift gears. Thanks for the feedback. I may tweak that one in an update. are you by any chance in the bitsy discord? 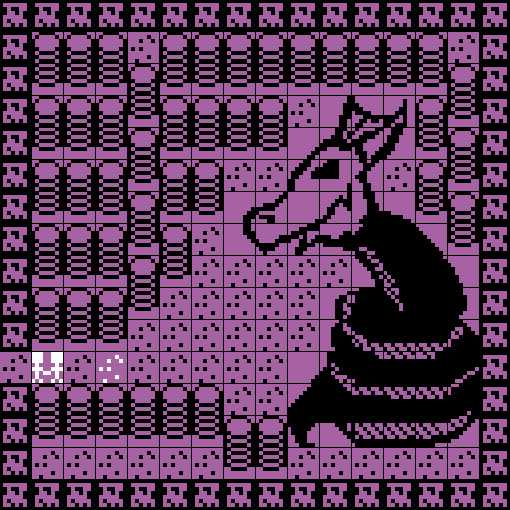 Definitely one of the most interesting Bitsy games I have played recently! I like the dialog of the characters, it works kind of like a book in a way that you use your imagination to picture the characters and the setting. There's surprising amount of content too. I'd like to invite your game to this year's Game Development World Championship! Thanks for the feedback! I've already submitted a few other games to GDWC, but I'd be happy to submit this one, too. Cheers! Oh, that's glad to hear - good luck with this one too, then! I worried that people would quit on that part; it's the most "challenging" part of the game. I might consider reworking it to make it less frustrating. Thanks for playing! I was confused, but I never gave up. I try not to give up.